It came from BEYOND! 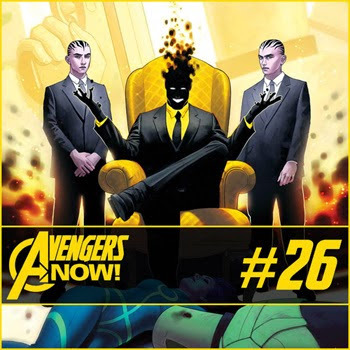 The road to Secret Wars continues as Antony and Paul discuss the recent issues the core Avengers books. Avengers Now! - Avengers World #18, Uncanny Avengers #2, Captain America and the Mighty Avengers #6, New Avengers #30, Avengers #42, and New Avengers #31.